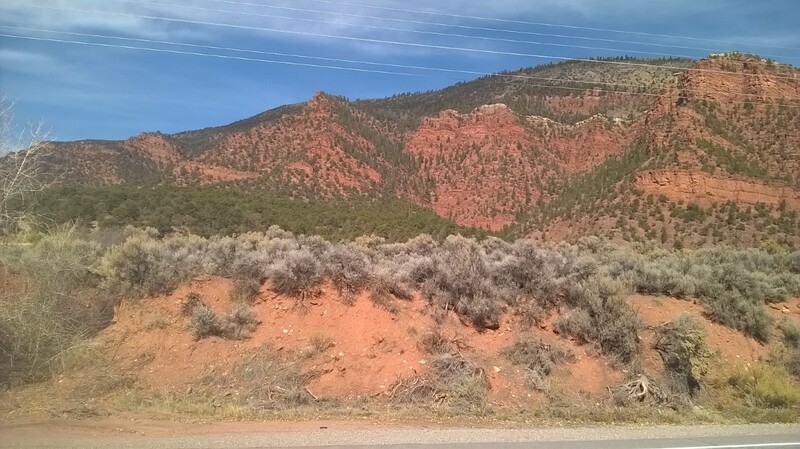 Bob's Blog: Red rocks and red dirt make a red mountain! West of Vail there are some red mountains that rise above I-70. It is impossible not to stop your car and take some pictures.